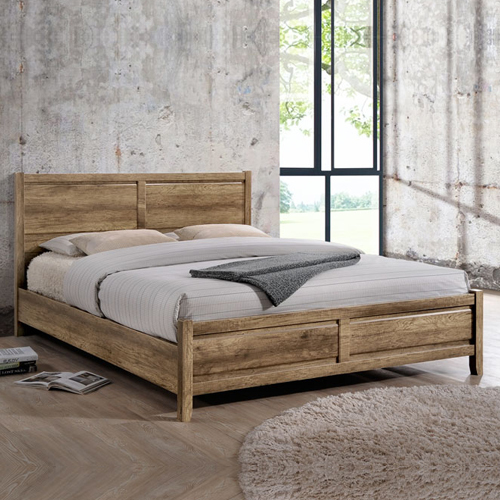 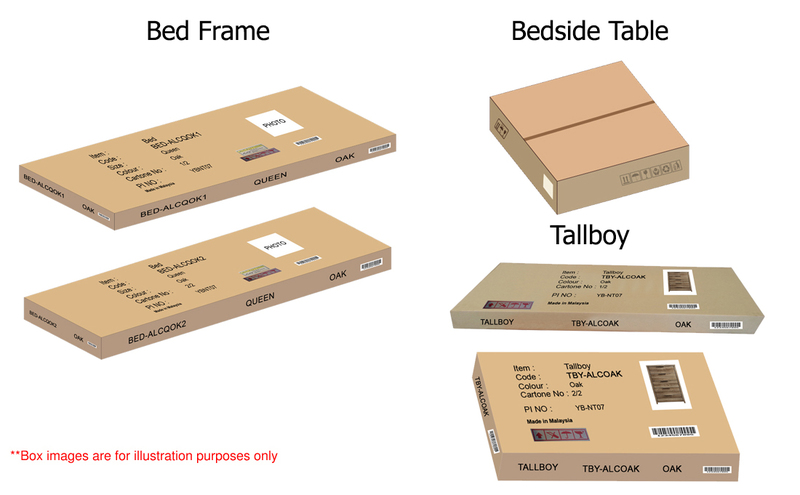 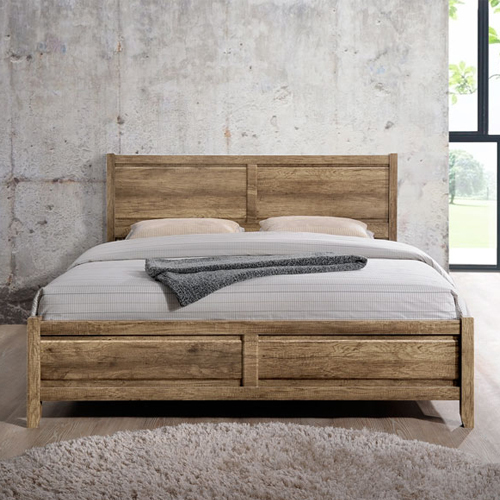 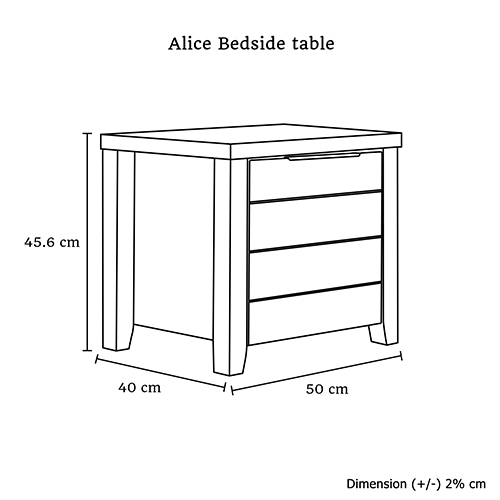 Melbournians Furniture is very much innovative and cautious when comes to the points of your and your children’s safety. 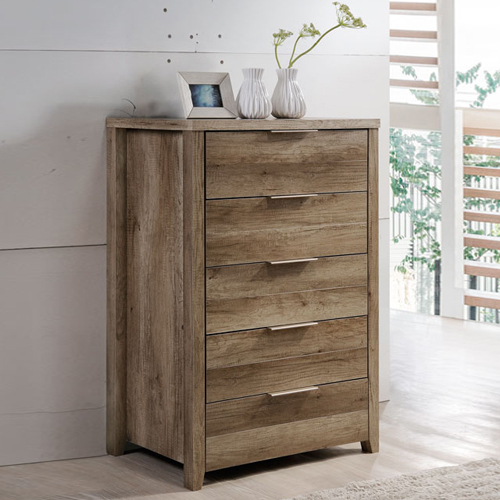 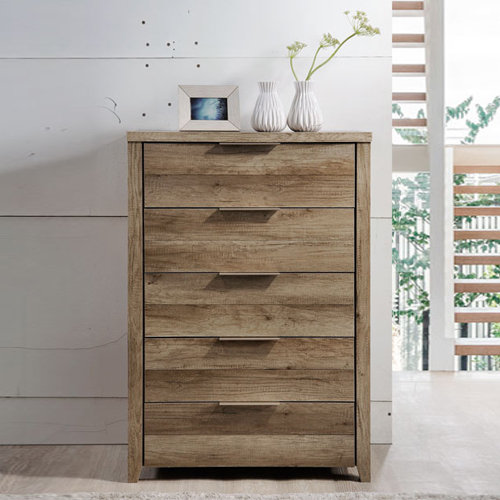 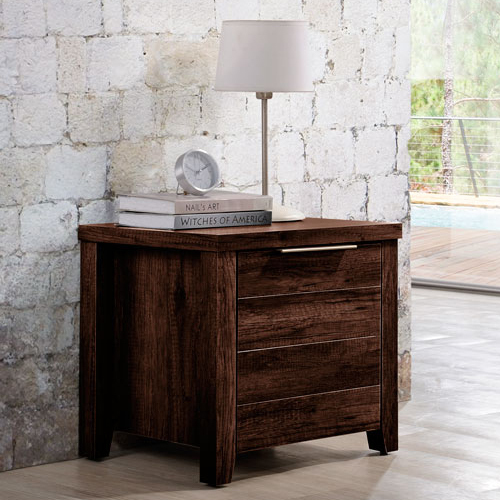 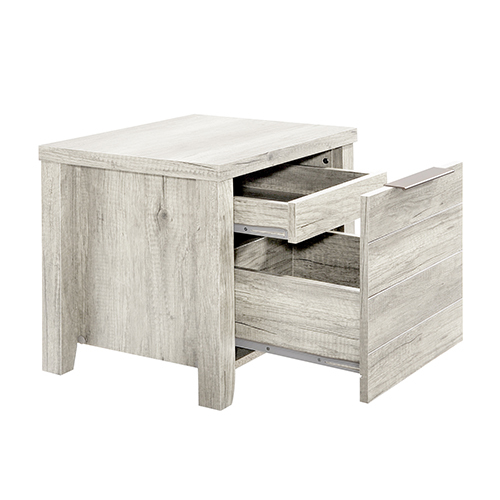 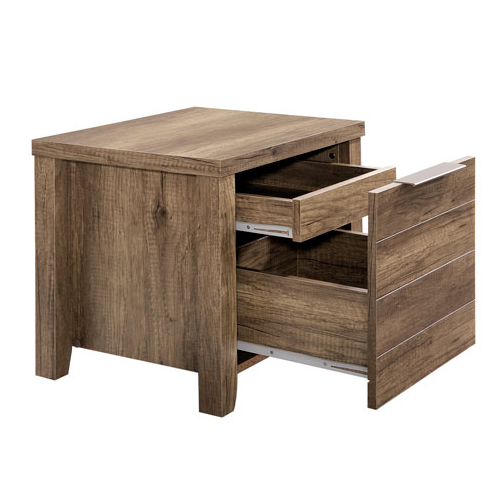 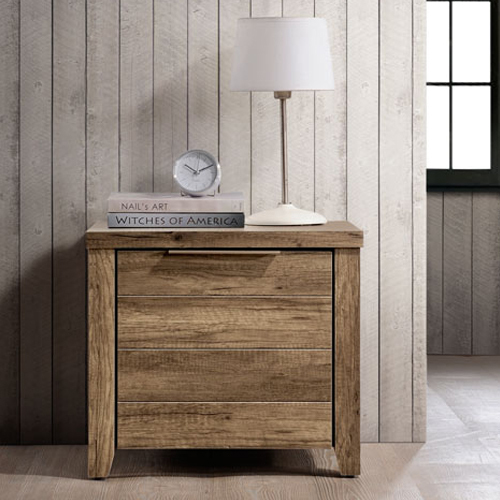 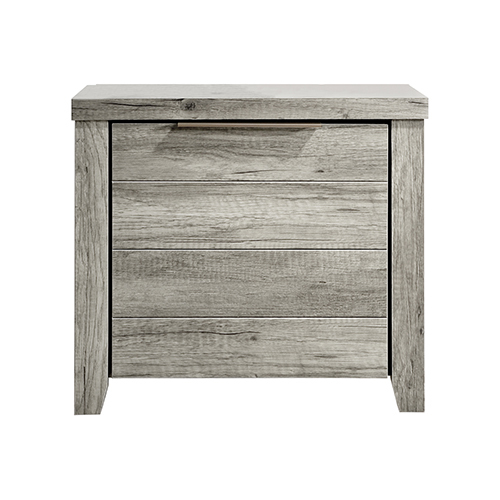 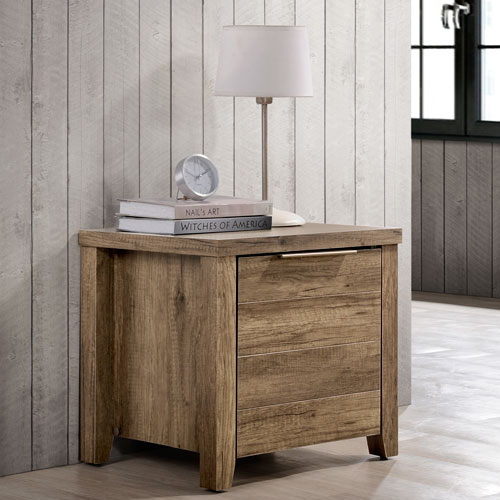 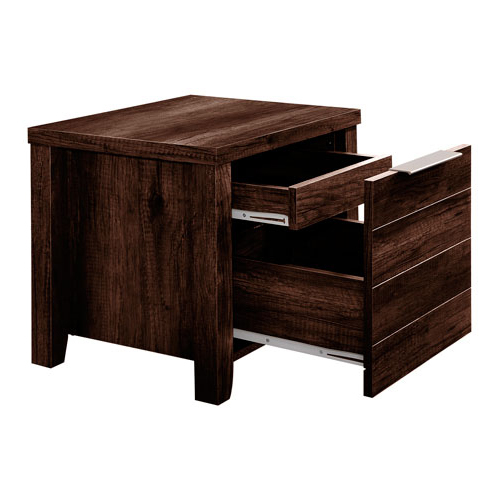 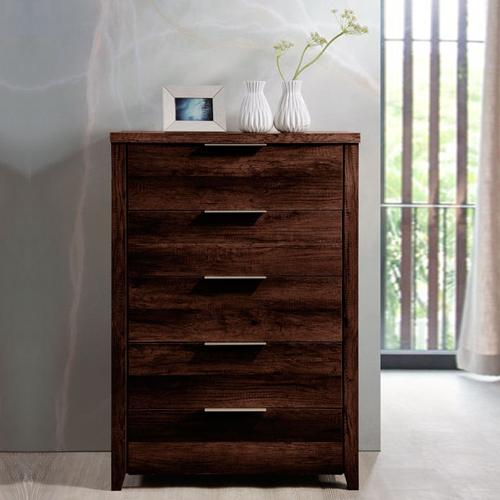 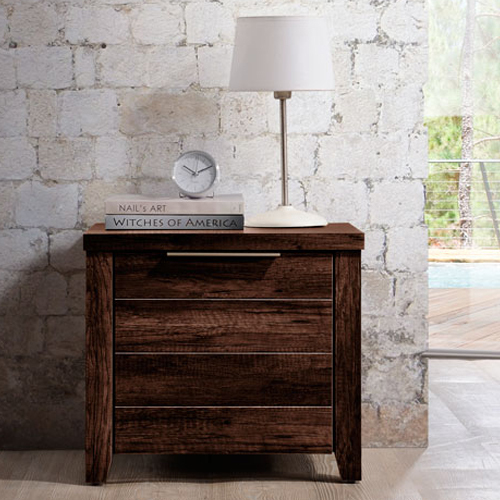 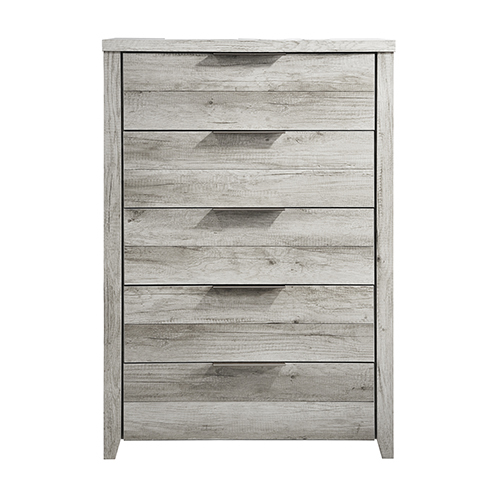 The drawers of both the tallboy and bedside table have slim handles. 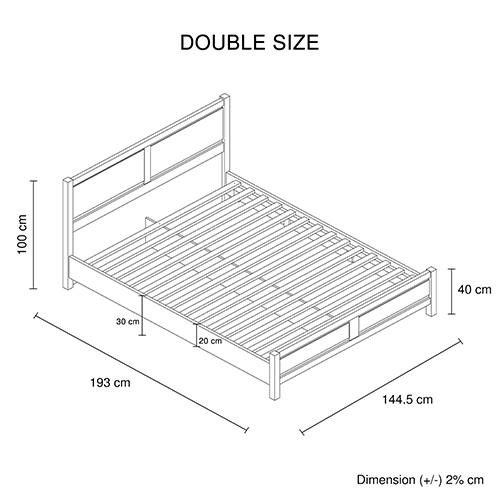 This safety feature would reduce the chance of getting hurt while walking beside it. 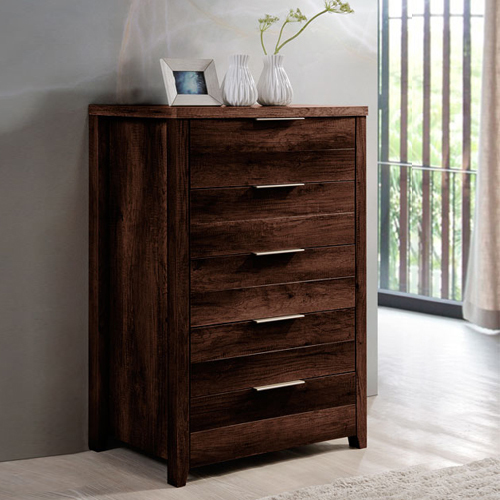 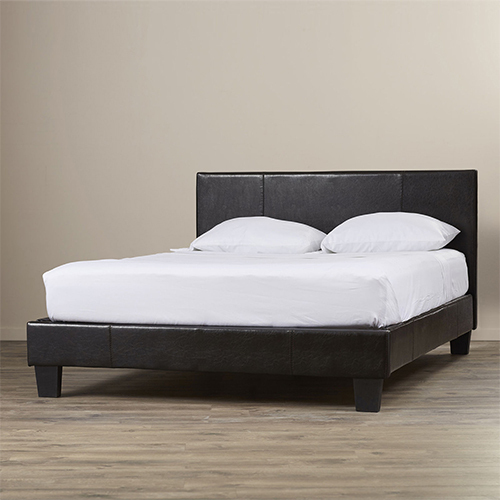 Also, high quality metal handles will offer a gorgeous look to your bedroom. 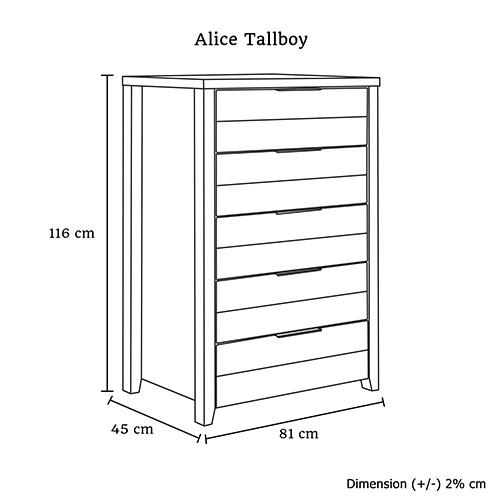 This tallboy comes with abundance of storage for stowing your accessories along with your attire. 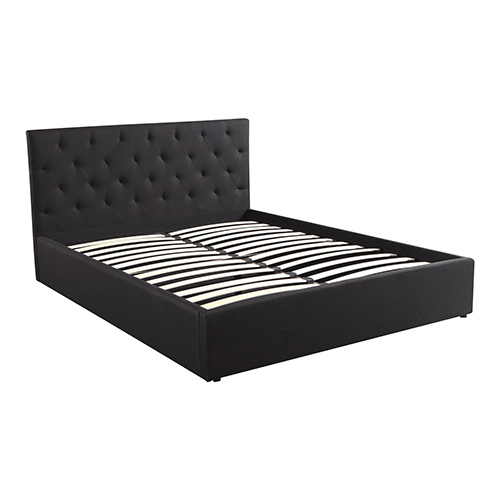 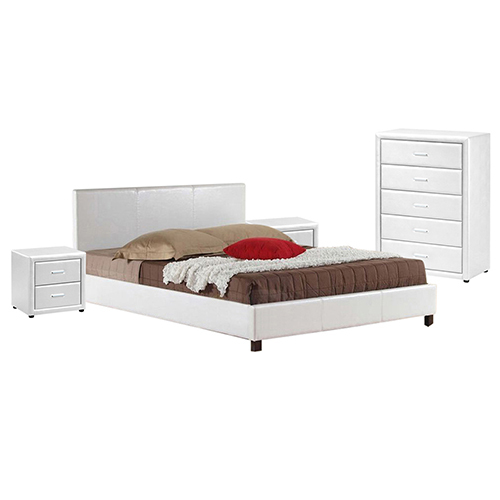 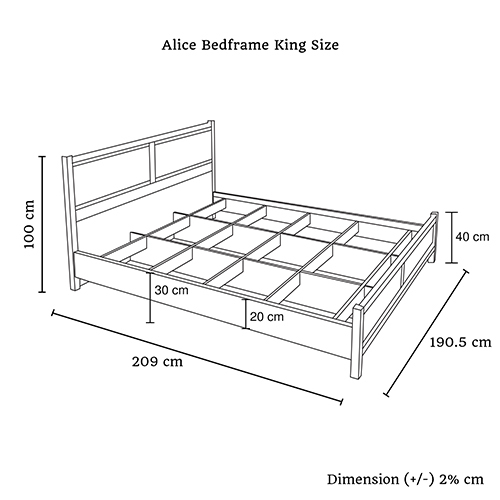 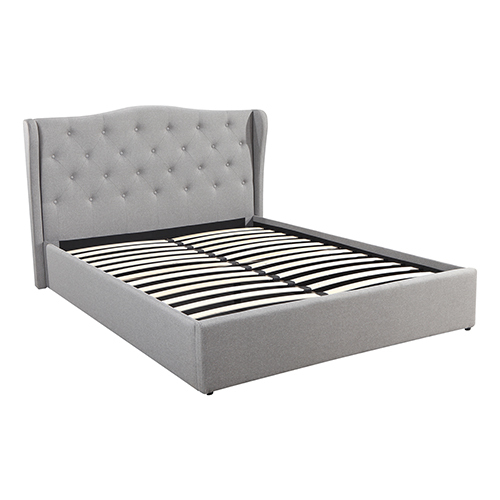 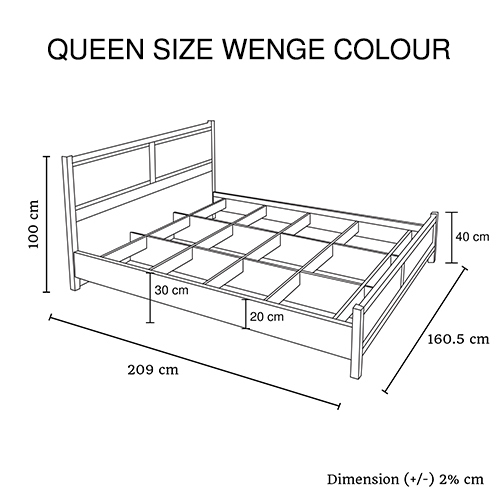 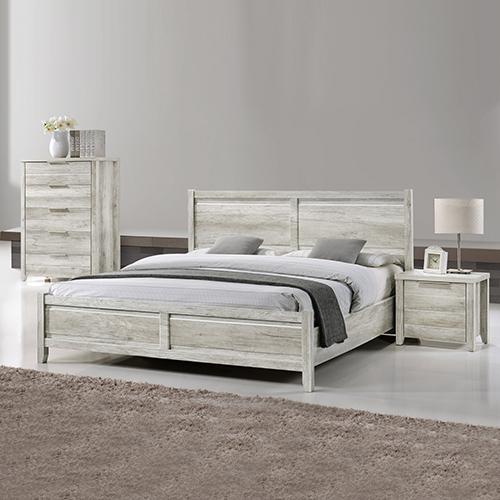 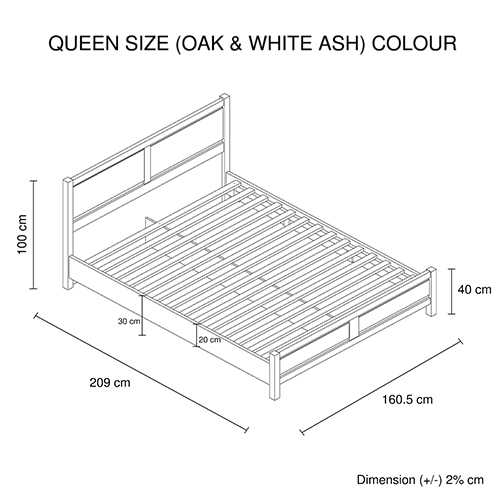 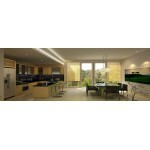 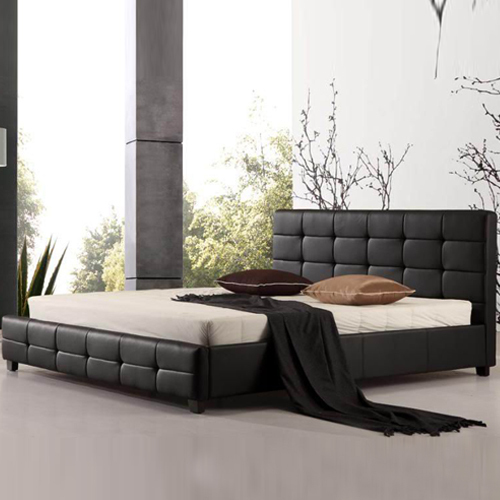 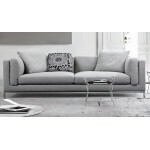 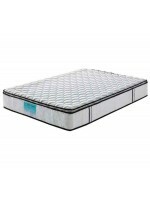 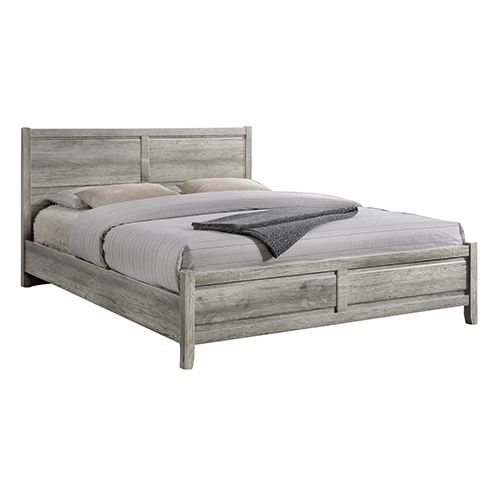 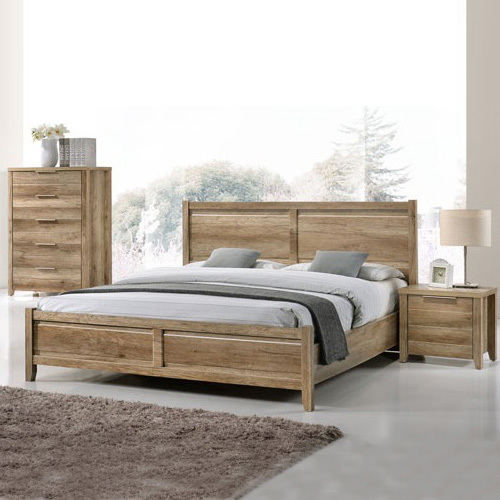 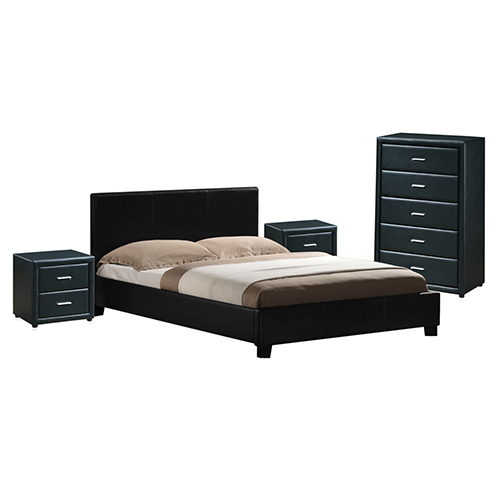 It has five spacious drawers where you can neatly arrange your staffs and thus keep your home clean and tidy. 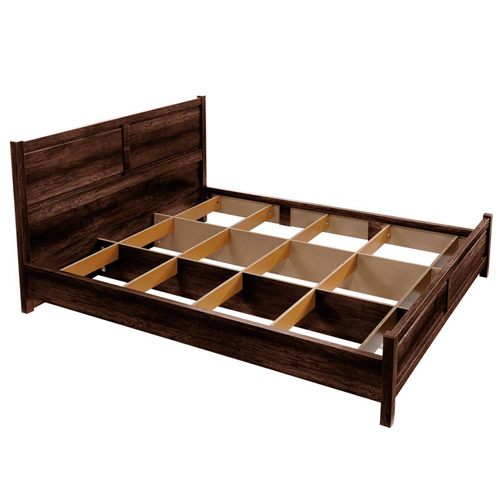 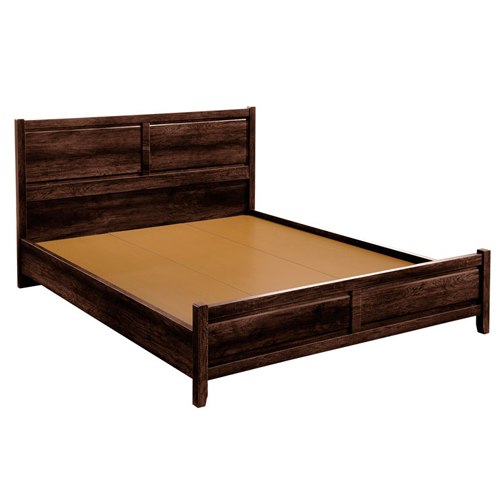 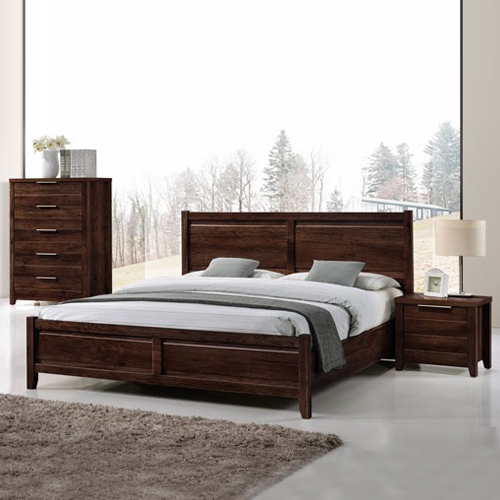 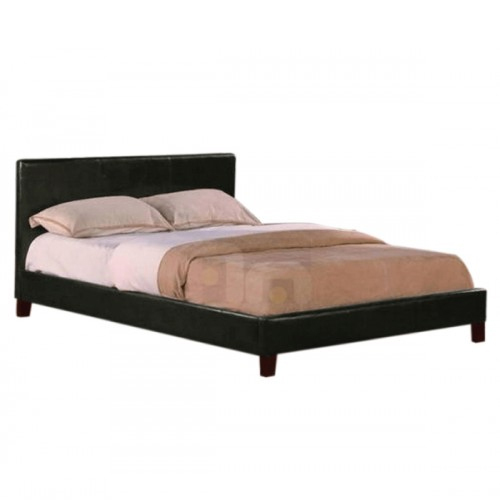 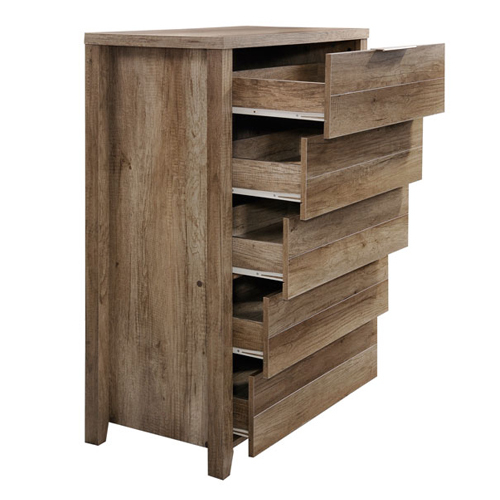 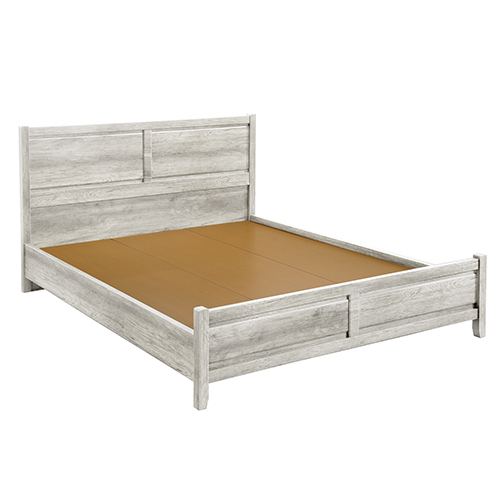 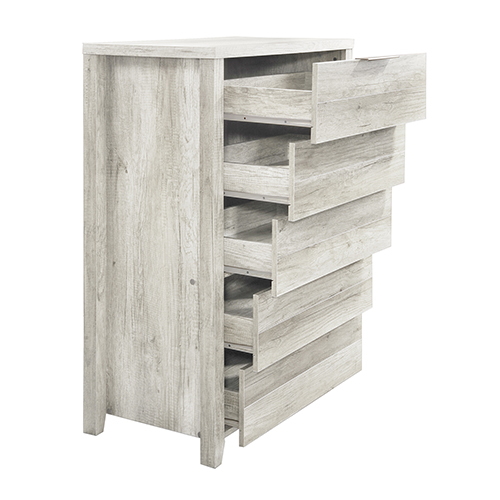 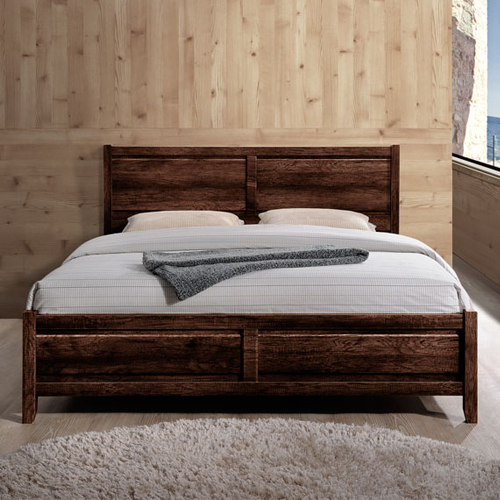 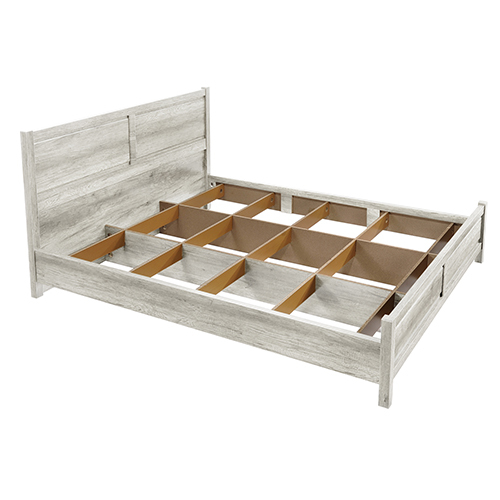 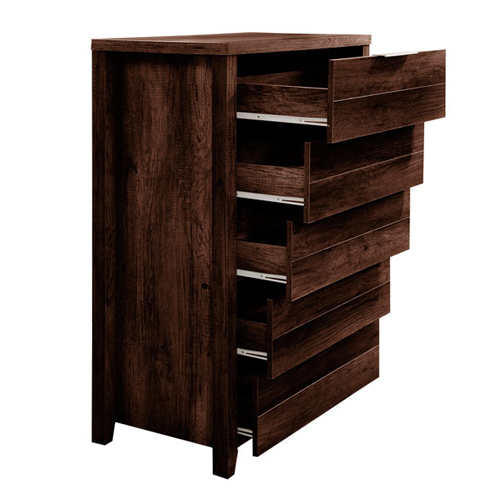 The drawers operate with the help of metal slide rails which ensure smooth functioning.